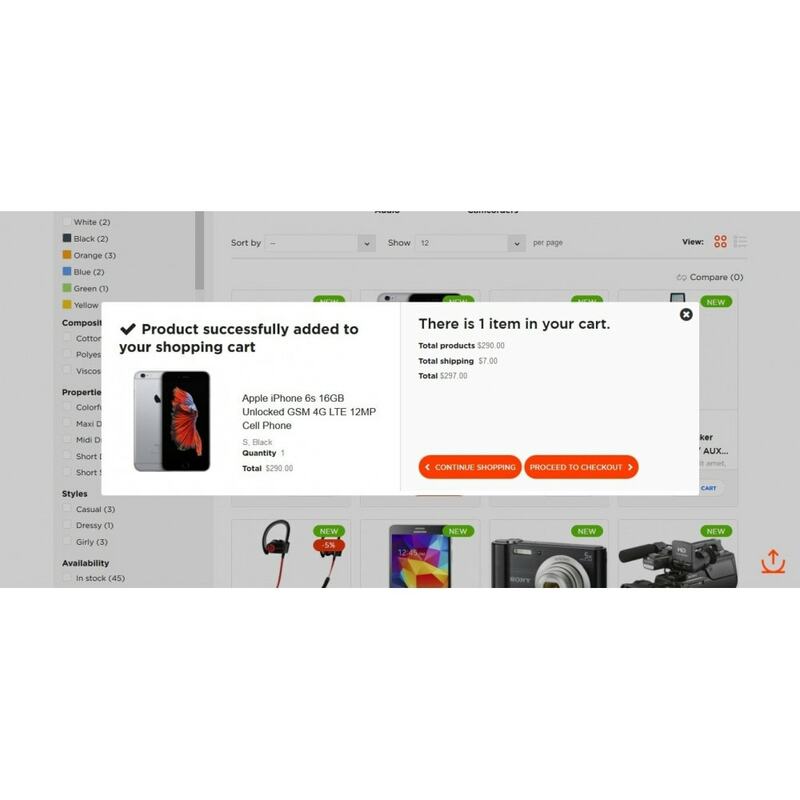 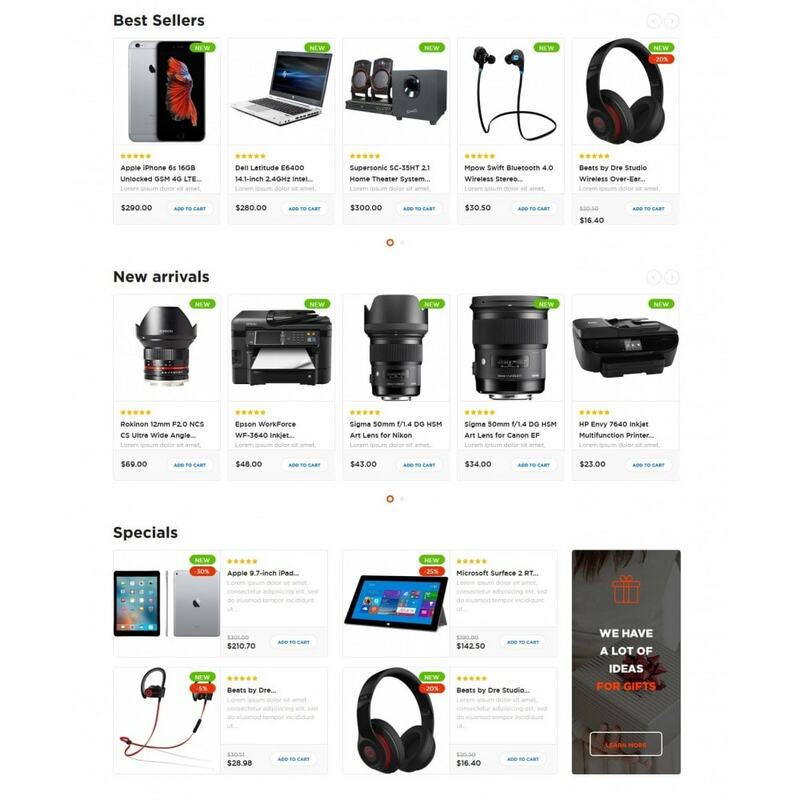 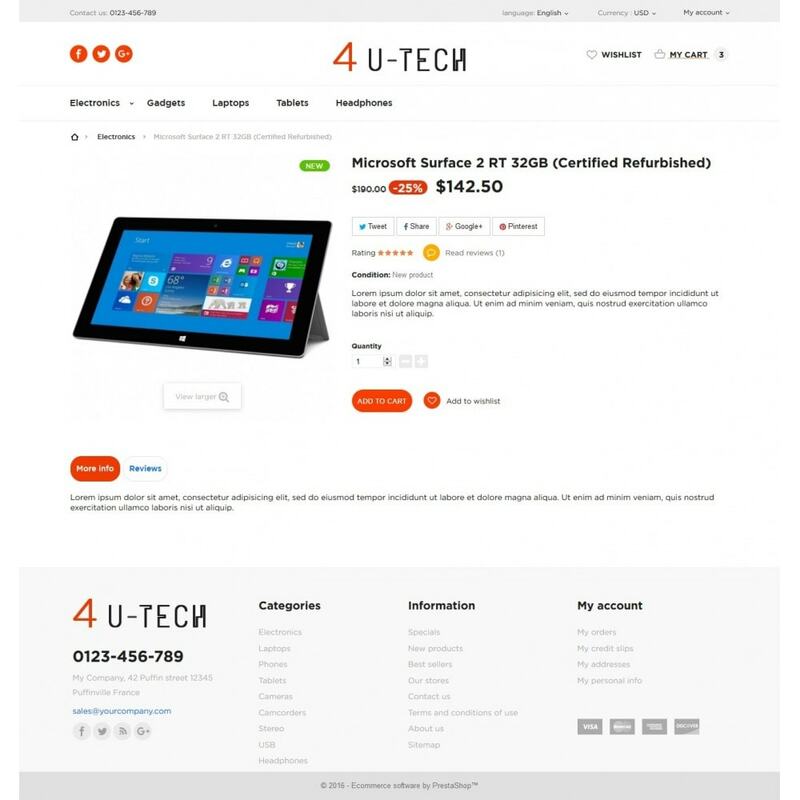 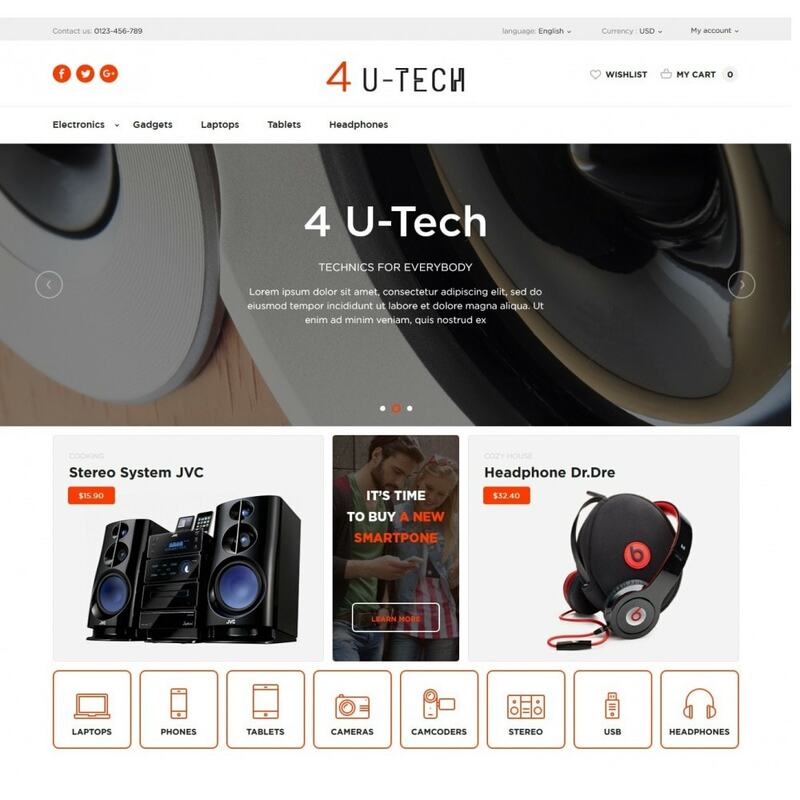 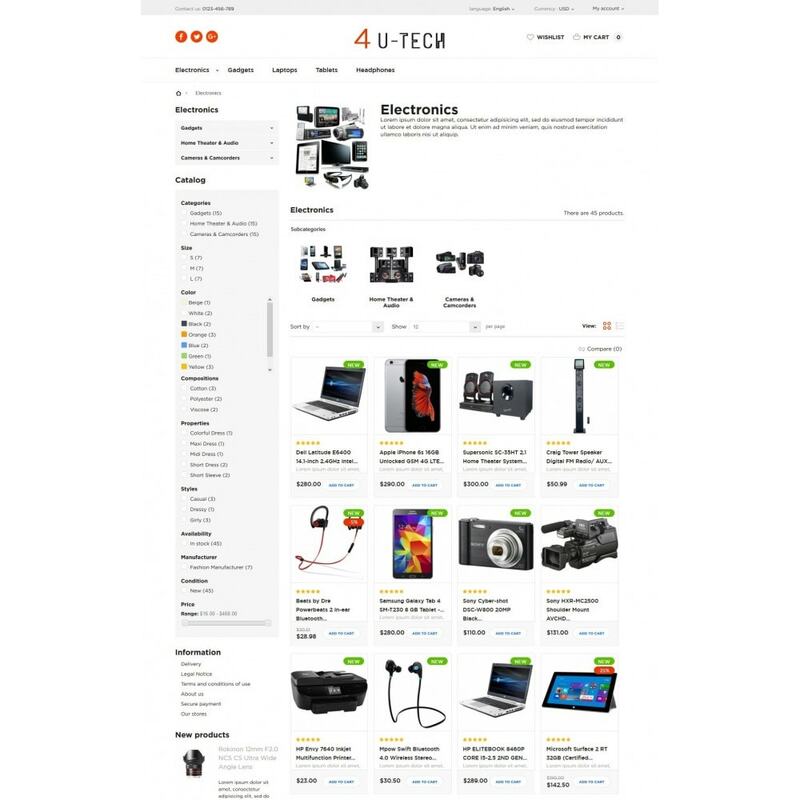 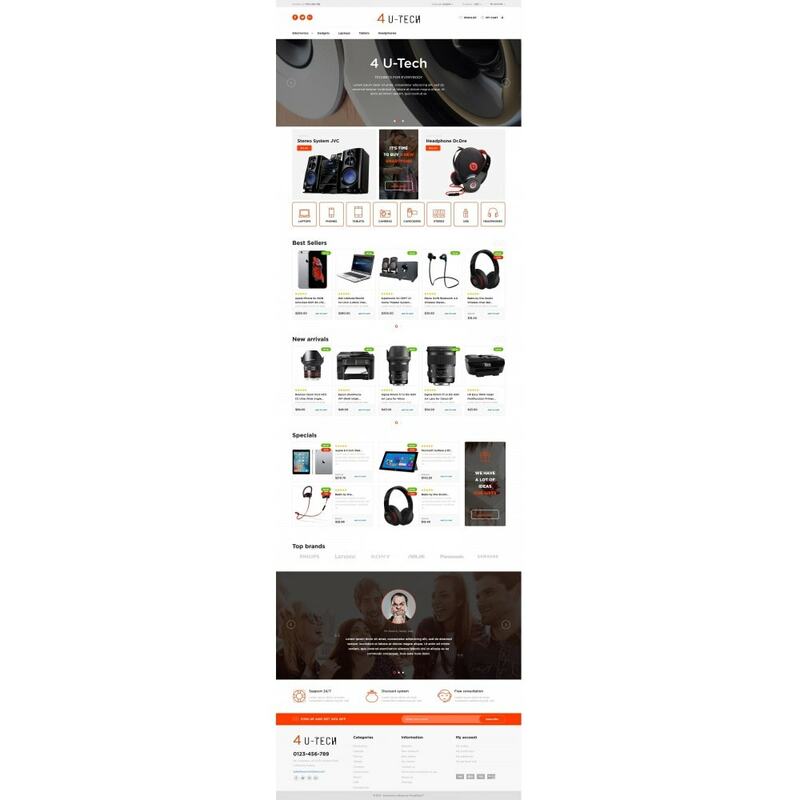 The Tech4you is a Responsive theme which will excellently fits for stores selling electronics, mobile phones, accessories etc. 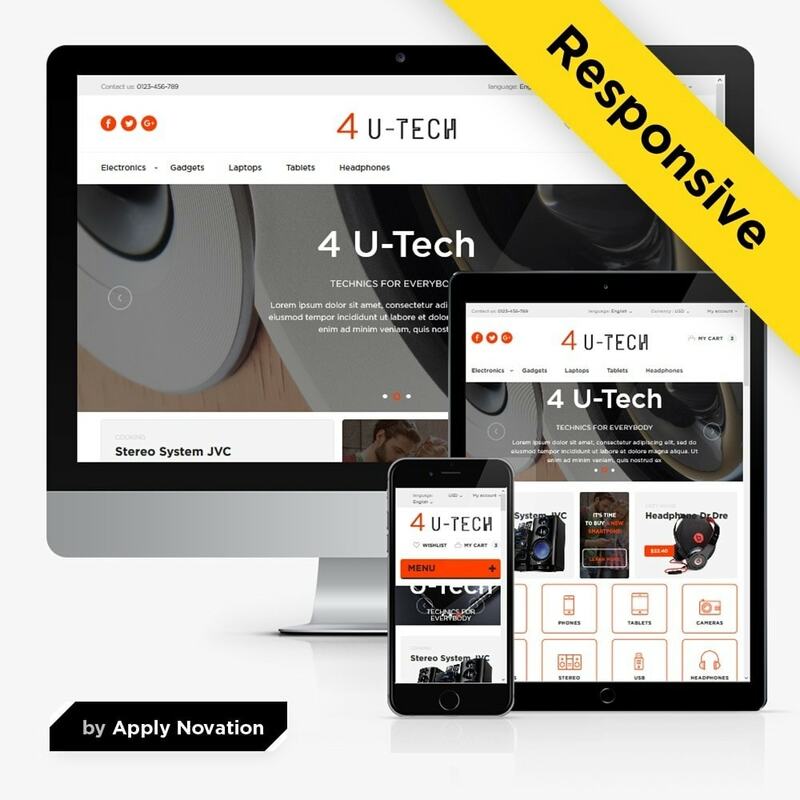 Theme is responsive and supports all devices, user-friendly and fine-looking will be the best solution for your business! 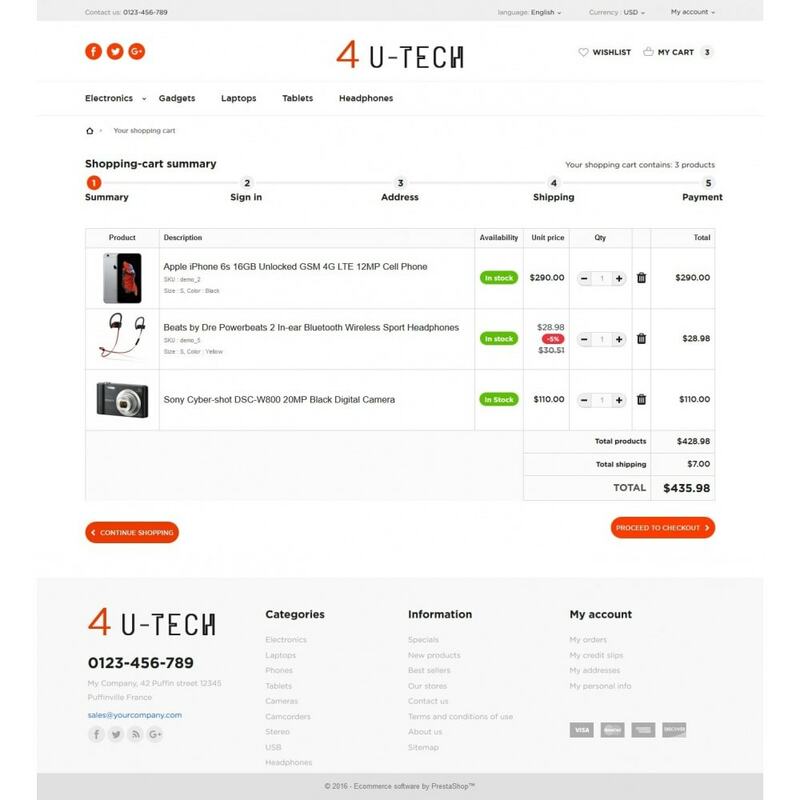 Support included: We offer you our free support if you will have any problems. 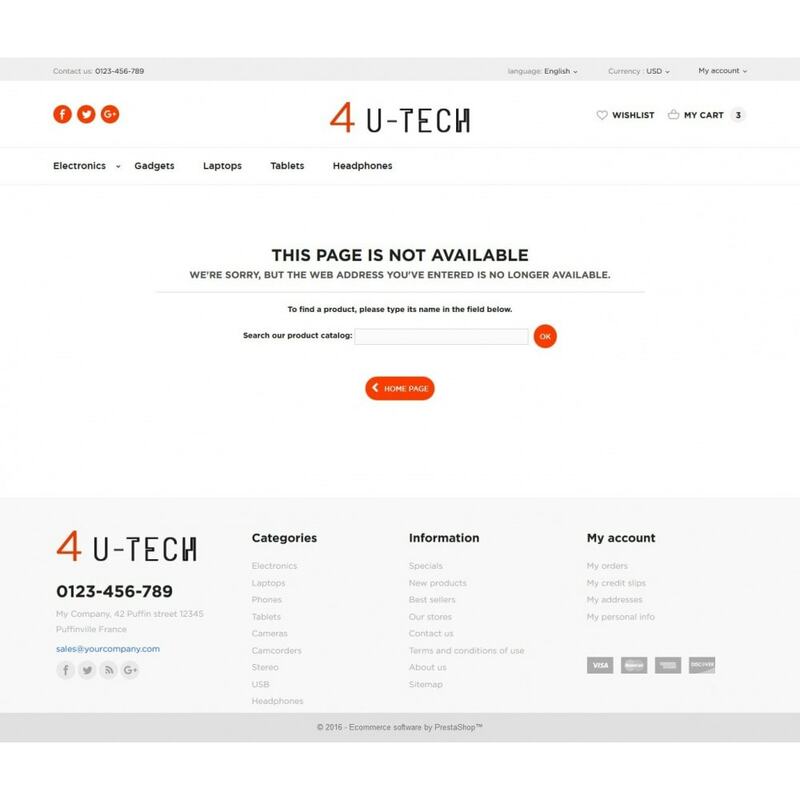 Help including: Please contact us to get professional advice if you have a question.